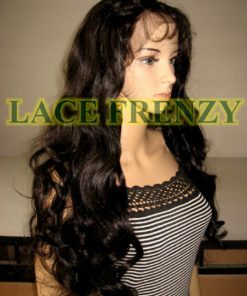 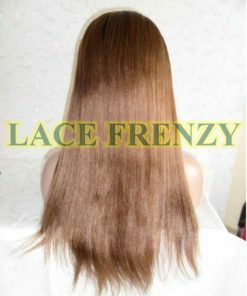 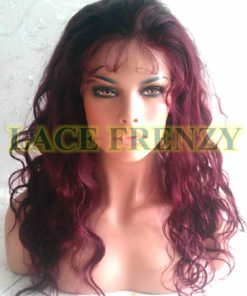 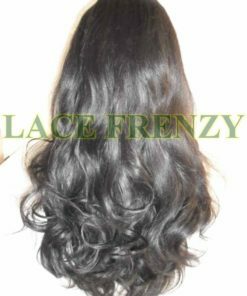 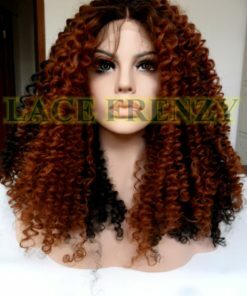 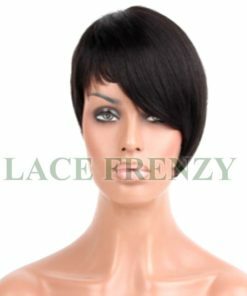 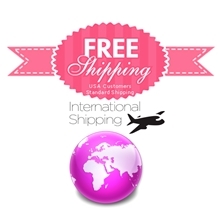 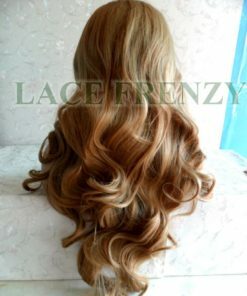 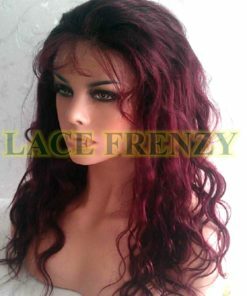 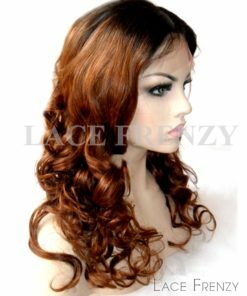 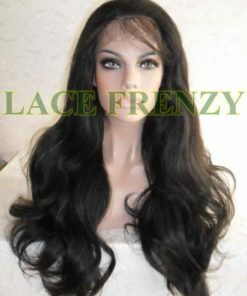 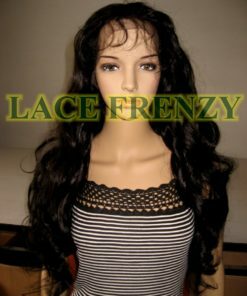 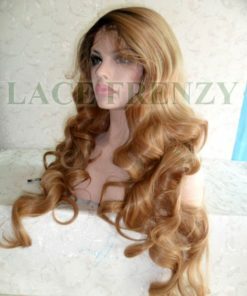 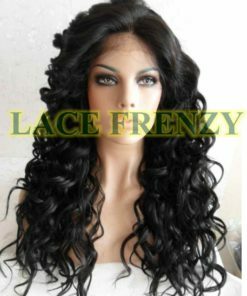 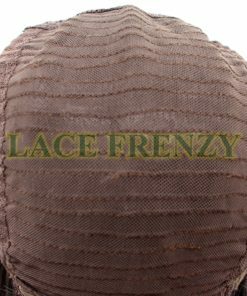 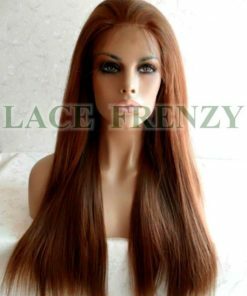 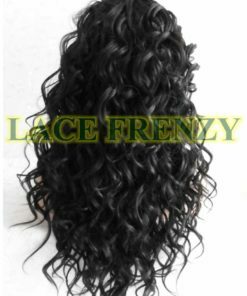 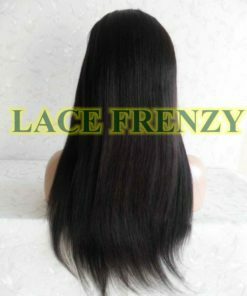 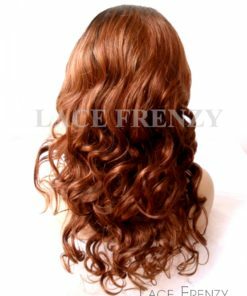 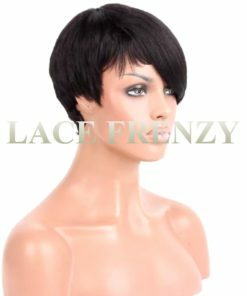 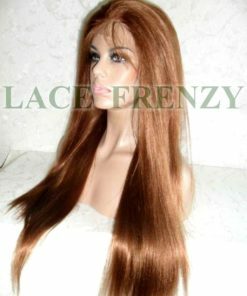 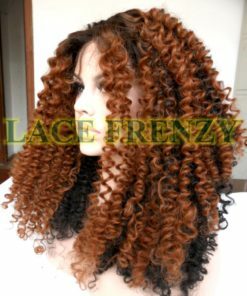 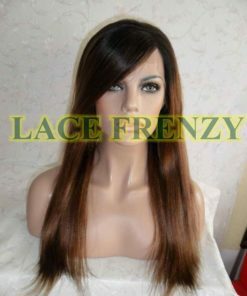 Lace Frenzy Wigs and Hair Extensions – On Sale Glueless Full Lace Wigs, Custom Celebrity Replica Lace Front Wigs, Indian Remy Hair Lace Front Wigs. 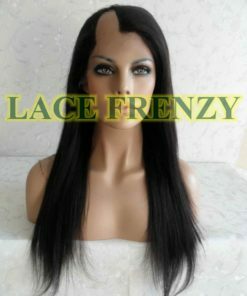 All on sale at mark down prices. 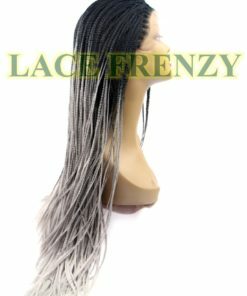 All on sale items are final sale products.